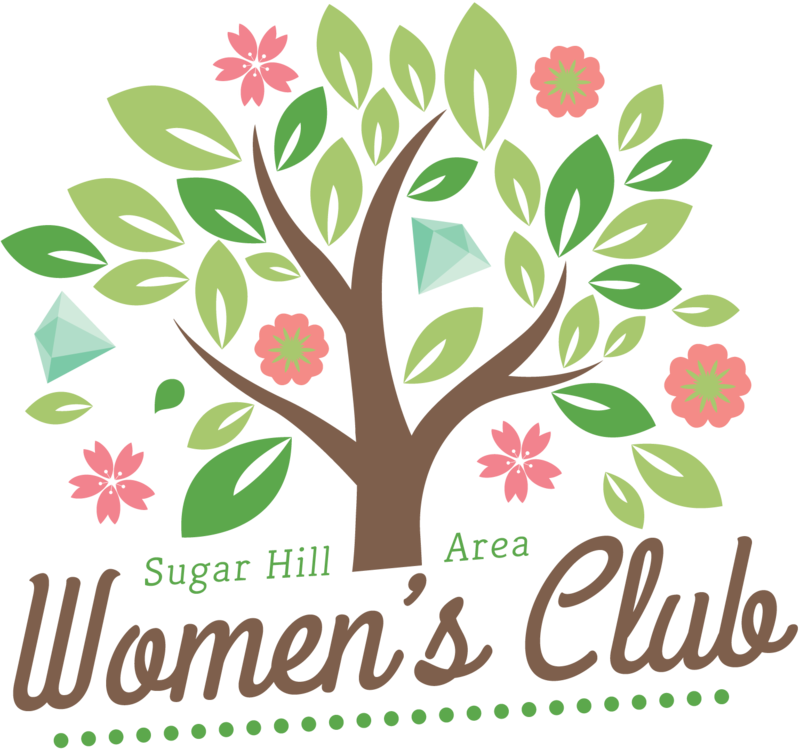 Honestly, mission statements and all that aside, that’s what we really think the Sugar Hill Area Women’s Club is all about. So much in this world is made better when you share it with other wonderful women. Don’t get us wrong — we wouldn’t trade the other people in our lives for all the tea in China. Do you ever laugh as hard as you do when you’re at a girls' night out at the movies? Is there anything quite so meaningful as the sisterhood of the “family you get to choose” — your female friends — when you’re busy volunteering? Yes. That’s what we all said, too. Please come join us. Be part of our vibrant, diverse, multi-generational Club. We get together every month for social fun, community service, learning opportunities, and more. We’re always busy creating a calendar that reflects what our members truly want to do with their free time – not waste it! We happily, enthusiastically, invite you to come check out a General Meeting as our guest. We meet most months on the last Thursday of the month. Follow the group on Facebook to find out where the next meeting will be located. We start at 6:30 with munchies and move on from there. Typical Thursday programs include guest speakers, icebreakers, holiday parties, and always a preview of upcoming events. There are also one to two additional get-togethers for stuff like Friday morning coffee, festival participation, group community service, committee workshops, and more.